Food is a massive industry and the many key players involved have very different interests. In wealthy nations those interests can range from corporate survival and maintaining profitability in a market with limited demand, to promoting a healthy diet and ensuring food safety. For the poor, the emphasis is all too often on simply getting enough to eat. As information technology and biotechnology are set to revolutionize the food system, it is essential to understand the broad context in which the different actors operate, so that all the world's people can enjoy a safe, secure, sufficient and sustainable food supply. 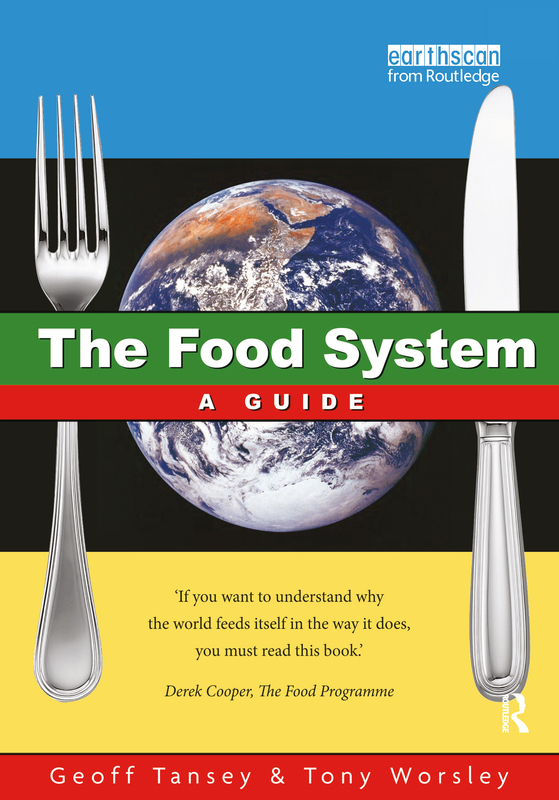 This text provides an overview of today's dominant food system - one developed in and controlled by northern industrialized countries, and one that is becoming increasingly globalized. Modern Food – Where Did it Come From?